Louisa Fleet Recruitment : Found a superstar sales candidate? Found a superstar sales candidate? 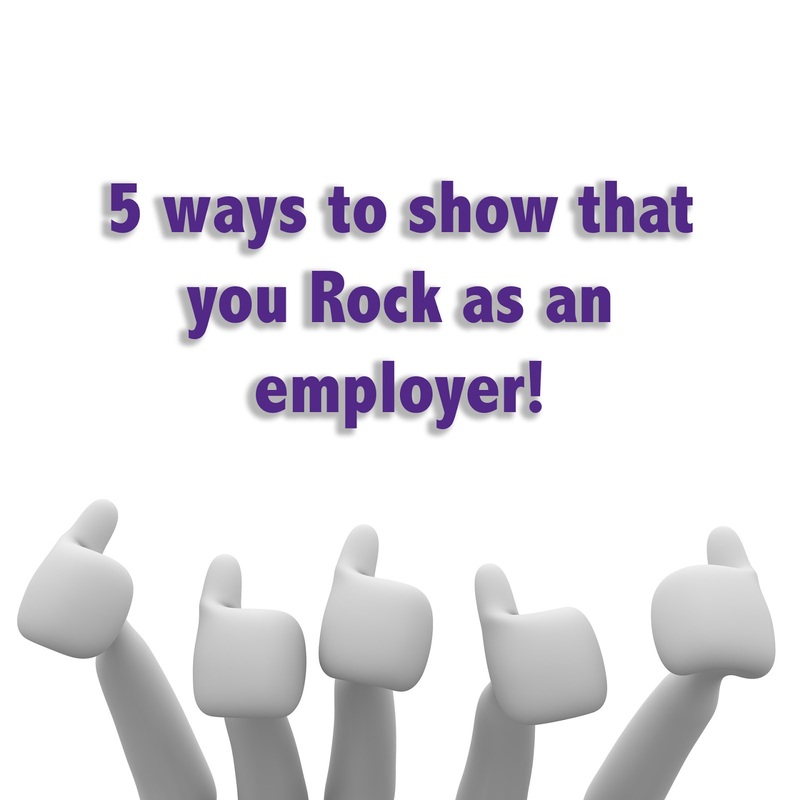 Five ways to show that you rock! The sales recruitment process is becoming increasingly challenging. Counter offers are prolific and good candidates are interviewing in multiple places and handling numerous job offers. Offering a job to a candidate is not a guarantee of filling your vacancy. In the current market you need to ensure you are organised. 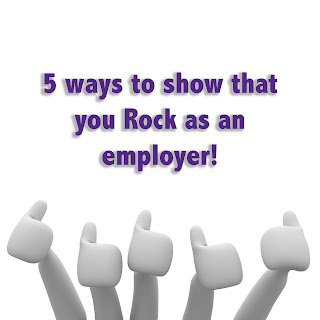 If you think you’ve found your perfect candidate, follow our 5 steps to show that you rock as an employer. These steps will make sure your offer is not only accepted but that your chosen candidate actually starts! • A tidy reception area with a receptionist who is warm and welcoming and most importantly expecting them! • A punctual interview with a professional (but at the same time personable), unflustered hiring manager. Remember- your interviewee is also deciding if they want to work for you! • A structured interview in a smart office where a candidate is put at ease and advised on what to expect during the course of the meeting. • Asking challenging questions that are relevant to the post. Questions such as “how many balloons can you fit into a jumbo jet?” just makes you look like you care more about intimidating the interviewee than getting to know if they are a fit for the job and company. • Making it a 2-way open discussion where the candidate can ask lots of questions and find out what it’s really like to work for you. How do you expect someone to accept a job when they haven’t had the chance to find out what’s in it for them? • Ensure you assess the candidate’s desires and motivations and know that they match the company’s. Sell back to them the long term future of joining the business so they see a career not just a job. • Ensure your company has a good public profile - are your social media channels up to date? How do your Glassdoor reviews read? Little things can turn off a prospective employee. • Over salary, most candidates prefer to understand the training, career progression and long term security they can expect. Make time to share this information! • As part of the overall candidate experience ensure they meet other people and get a good feeling. Take time to understand their personal circumstances and whether your offer will suit them. Job offers are not all about the money, but it is certainly an important factor. Putting the first offer in at the right level can go a long way in securing a candidate and showing you are committed to hiring them. Work in partnership with your recruiter to establish an offer that allows room to grow on the salary scale whilst still being attractive. If you are worried about them still attending other interviews you may want to make it a condition of the offer that they cancel all other interviews upon acceptance. You can also get creative with your offers by including a bonus if they hit KPI’s, guaranteeing commission for 3-6 months whilst a new salesperson becomes established, or having a salary review at six months. These little personal touches can be an extra pull for a candidate. Get the offer out in writing by email and by post. Show the candidate your commitment and get them off the active market. Give them a deadline to return the contract by, or better yet, set up a time to have a coffee where they can bring it back in and discuss any questions. Then keep in contact, it can be a confusing time whilst working your notice when you are still being approached for new opportunities. You want to ensure your new employee isn’t sold a new dream role whilst waiting to start with you. Plus, use your recruiter to keep in touch on a regular basis, they can act as a third party and ensure the candidate is still ready to start and address and feed back any concerns that pop up along the way. Recruiters are meant to be your business partners when you are hiring a new employee and at this point I would ensure they are doing their job to their full potential. The follow up with the recruiter is vital, as they will know the candidate’s desires and needs and can discuss with you. Post first interview this will give you the tools to ensure you can sell your job appropriately at second interview and secure the candidate you want. Post offer, they can keep in touch to make sure the contract is received and check the candidate is happy. They should have a strong, empathetic relationship with the candidate, so regular phone calls will ensure they know if any issues arise. Plus they can ask the questions a business can’t. What opportunities have they been presented with since taking your role, how was the counter offer received? What did their friends and family think of their new move? A recruiter who builds strong relationships is invaluable at this stage, so ensure yours is working well for you. Looking for a great recruiter to help you secure your next superstar candidate? Then get in touch!